Israeli Prime Minister Benjamin Netanyahu has arrived in Azerbaijan, where he was going to hold talks with President Ilham Aliyev and meet with representatives of the Jewish community. This visit is the second one for the Israeli leader after in 1997, he met with Heydar Aliyev. Most likely, they are going to discuss their economic and energy cooperation, which is traditionally developed between these two countries. Azerbaijan sells its oil to Israel and, in turn, buys different types of weapons. Azerbaijan, which has satisfactory relations with Iran, is a strategically important ally for Israel. Many experts and political leaders urge Benjamin Netanyahu to use this fact for normalization the situation in the Middle East. Moreover, the information, that Tel Aviv reached agreement with Russia on Syria, has recently appeared in the press. 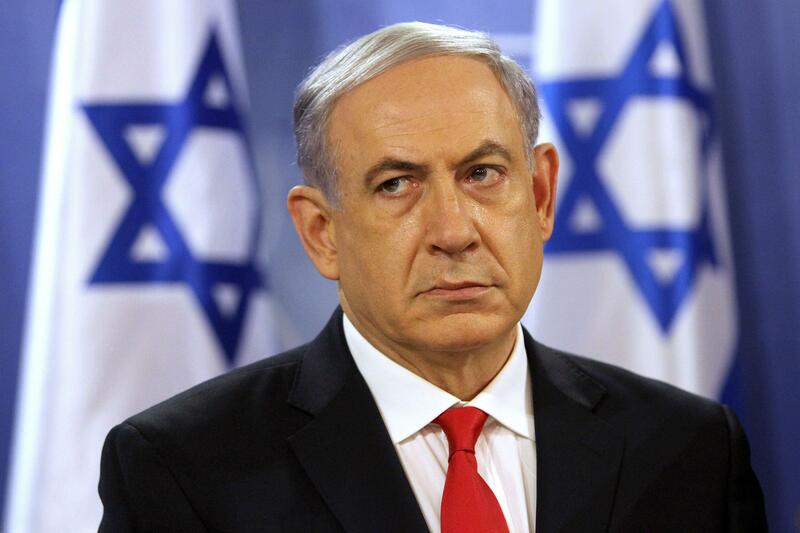 According to which, Israel Defense Forces cease to strike the country in exchange for security guarantees from Iran. But this information is not confirmed. Moreover, it looks a bit strange, especially in the context of the tripartite relationships. However, such a scenario could be held in Azerbaijan, more precisely, with the participation of Russia, representing the interests of Iran and Azerbaijan, which is Avigdor Lieberman, the current Minister of Defense has called the more important partner, than France. In addition, Netanyahu's visit should be considered in the context of the Eurasian integration. Tel Aviv is known to hold talks on the projects of the European Bank for Reconstruction and Development (EBRD) and the establishment of a free trade zone with the Eurasian countries. After Azerbaijan, the Israeli Prime Minister is going to pay a visit to Kazakhstan, which will be the first time in the history.